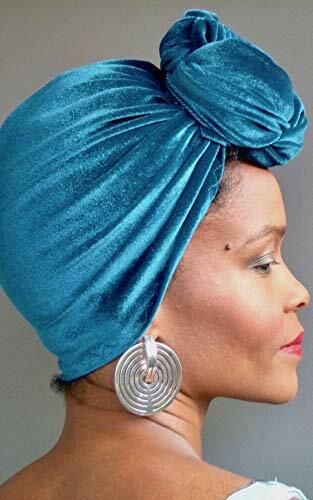 READY-TO-WEAR VELVET HEAD WRAP – pre-tied, goes on easily as a hat for your convenience. One size fits MOST. Please note: Wraps fit head circumferences of 21″-23″. 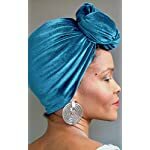 If you have a larger head or wear bulky wigs or weaves, this ready-to-wear wrap will not suit you. No wrapping necessary. No video tutorials! 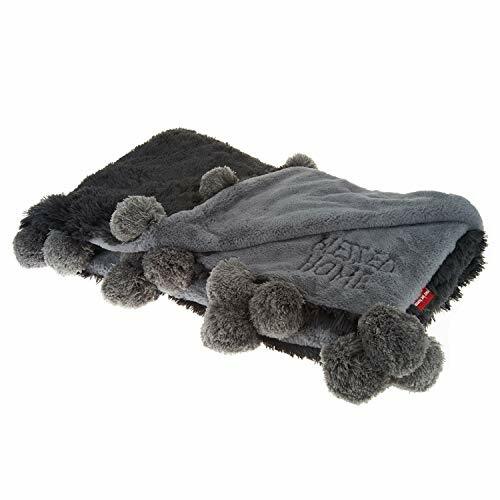 Wear to the front, behind the ear or at the nape of the neck. 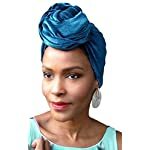 Perfect for the woman-on-the go who doesn’t have time or know how to tie a head wrap! 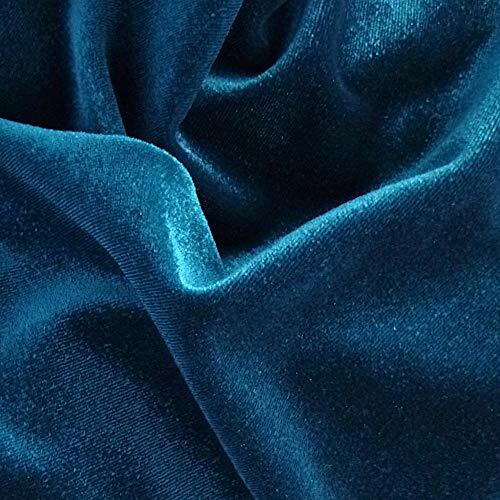 SOFT AND PLUSH – poly stretch velvet on the outside. Smooth inside so it won’t break off your hair. 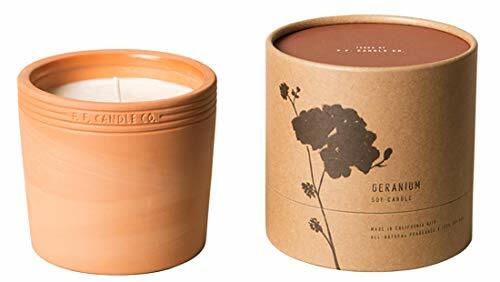 VERSATILE – can be worn with any style clothing from Bohemian to evening wear. Dress it up or down. 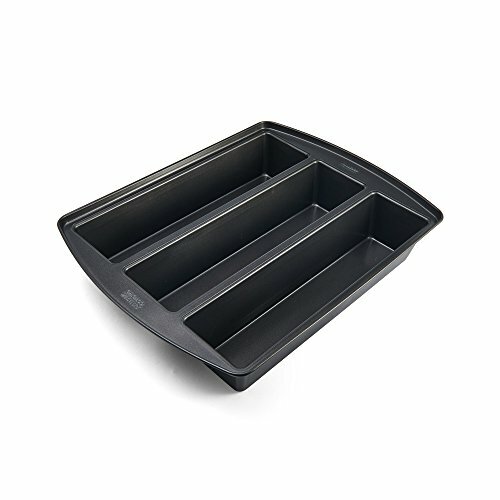 Unique, fashionable accessory for the holiday season. 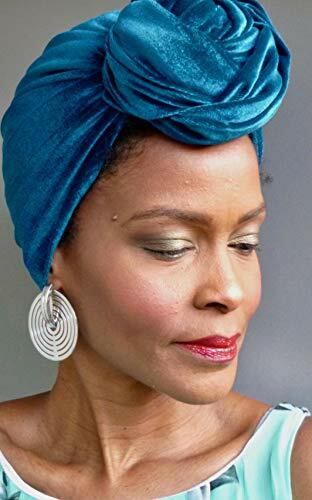 The Regal Wrap is a super easy pre-tied, velvet head wrap designed by celebrity Kim Hawthorne of OWN’s Greenleaf! The Regal Wrap came out of necessity – Busy women don’t have a lot of time to be in the mirror wrangling a wrap. 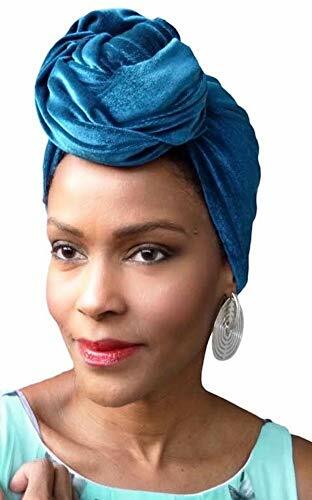 Kim noticed whenever she’d post a picture on social media wearing a head wrap, her friends would comment that they wish they could tie a head wrap or that theirs never look good when they do. 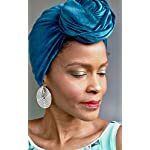 So, that’s when she got the idea to design a head wrap that goes on as easily as a hat! Because let’s face it – “We got stuff to do!” She ordered a sewing machine, taught herself how to sew, and the rest is history! Now Kim uses The Regal Wrap to connect with women and inspire us all to remember just how powerful and invincible we are! All we have to do is use what God gave us! FOR EVERYONE – all women regardless of age, race or creed look fabulous in The Regal Wrap. They are made with all women in mind. Wear it and step into your Queendom! MONEY BACK GUARANTEE – your satisfaction is our main concern. Should you want to return your item we will refund you the total minus return shipping.